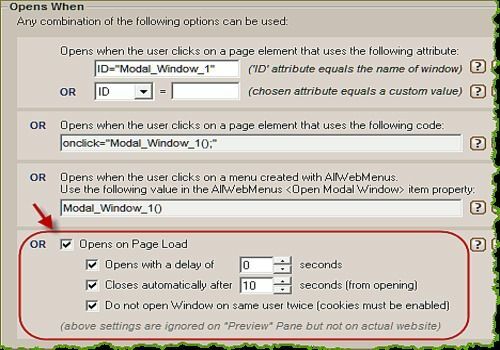 Easily create any type of popup window HTML jQuery / and dialog boxes. Html window, html popup, jQuery popup, modal popup, modal dialogue, modal jQuery popup. All browsers are supported, effects, slideshows, videos, automatic opening on page loading and more!